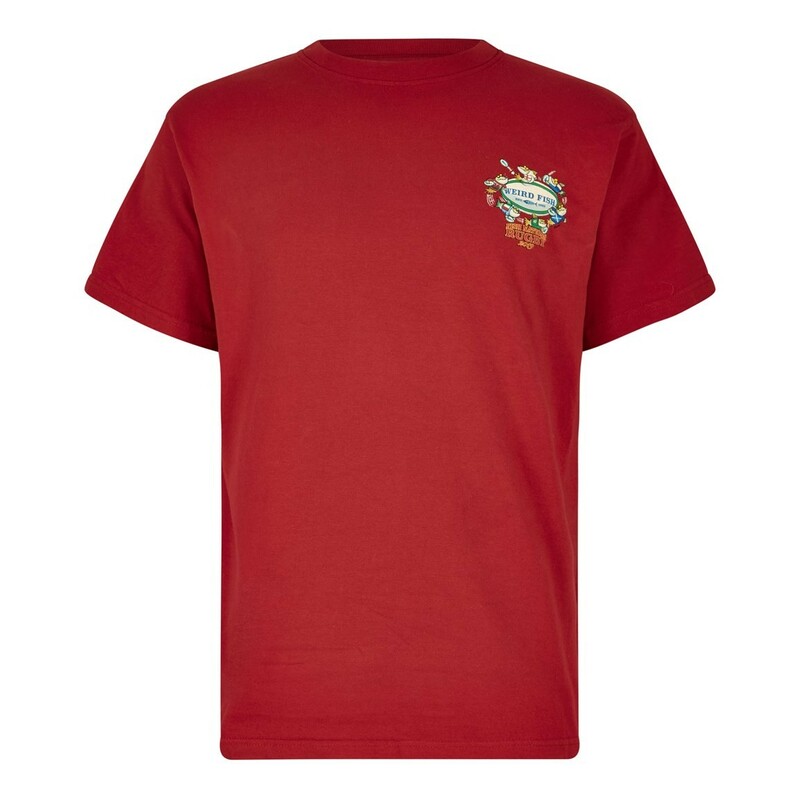 Whether you support England, Scotland, France, Italy, Ireland or 'Whales', show your love for the noble game with the Fish Nations printed Artist T-Shirt. 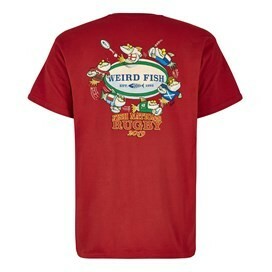 This exclusive design for Weird Fish is a limited edition Artist T-Shirt that's made from 100% super-soft cotton and is available in a variety of colours. This tee features the 'Six Nations' print in large on the back with a smaller version on the chest. So when you're cheering your team to victory, make sure you do so in the latest addition to our ever growing range of Weird Fish Artist T-Shirts. Perfect get for a welsh rugby fan!